Fort Erie will get a chance to say goodbye. A family reception is being held for the volunteer firefighter who died in a crash in Stevensville. His truck went off the road last week on Ott Road. Thirty-two-year-old Harry Hayslip died of his injuries after he was taken to hospital in Buffalo. He was a volunteer firefighter at Station 5. 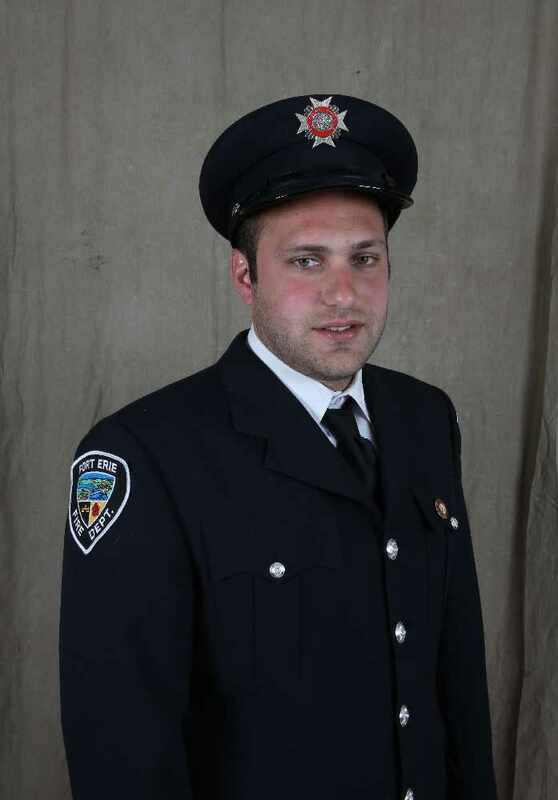 The family is receiving friends today from 1:00 p.m. until 4:00 p.m., and again from 6:00 p.m. to 9:00 p.m.
A celebration of life will be held at the Fort Erie Leisureplex tomorrow at 1:00 p.m. The interment will follow at St. John's on Ridgemount Road.